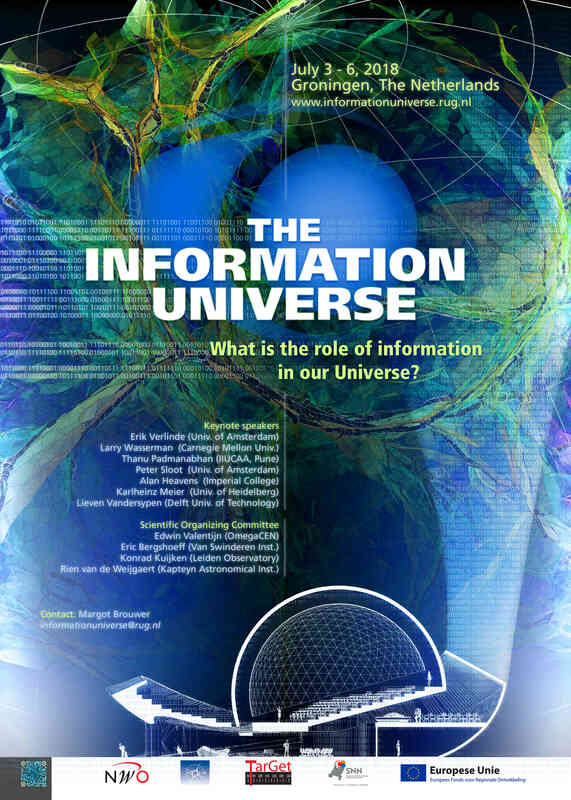 The Information Universe conference takes place on 3 – 6 July 2018, at the DOTliveplanetarium in Groningen, the Netherlands. Peter Sloot will present a keynote lecture during this unique event. 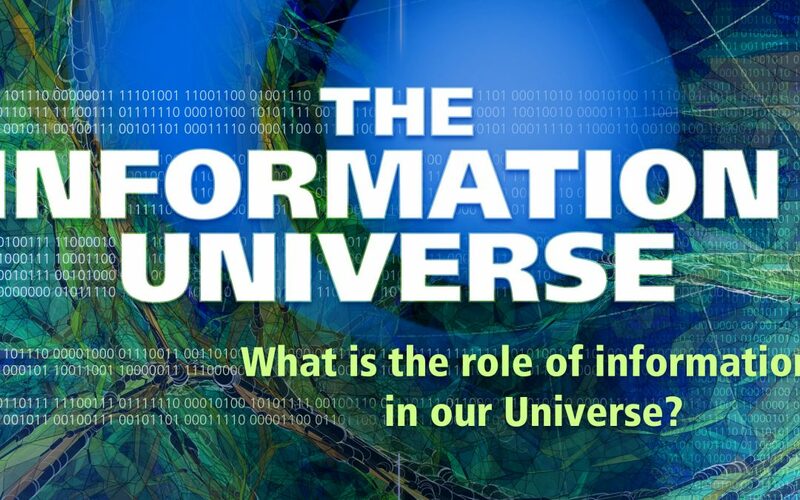 The key topic of the Information Universe (IU) conference series is: “What is the role of information in the Universe and its description?”. We will approach the key role of information from the point of view of several disciplines: e.g. cosmology, physics, mathematics, life sciences, computer science (including quantum computing) and neuroscience. The conference will be held in the 260 seater planetarium theatre in Groningen, which provides an immersive 3D full dome display enabling speakers to show unique and inspiring visuals. For more information, please visit our website: www.informationuniverse.rug.nl.